The CZ 457 family is distinguished by its highly sophisticated modular design. In comparison with existing models and other products, the 457 introduces considerable improvements in all key areas, including user safety, precision and durability. 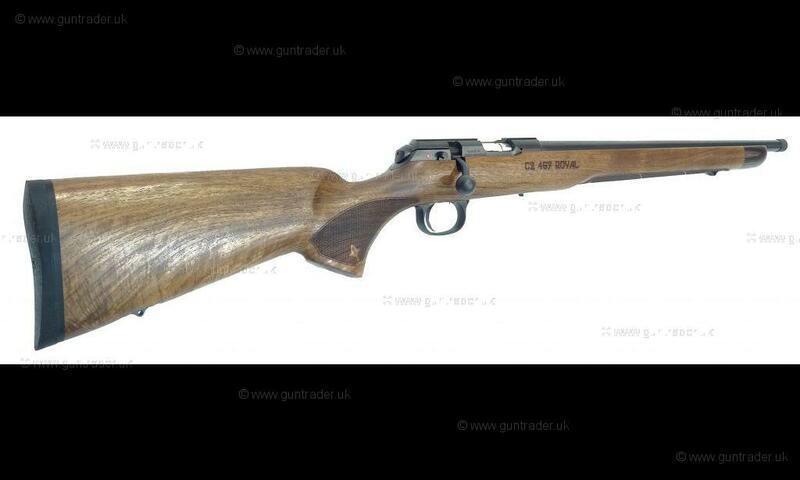 CZ rimfire rifles are enjoyed and respected by so many hunters, target shooters, vermin controllers and many others. The design of the CZ 457 family is inspired by the core of the popular 452 and 455 rimfire rifles yet the partial integration of the successful CZ 557 rifle series have developed the rimfire rifle further. 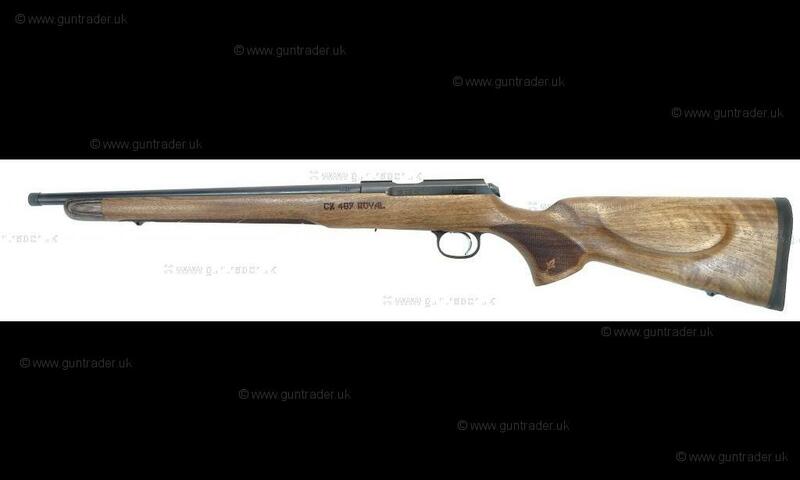 Particularly with respect to the fully adjustable trigger mechanism with exceptional properties. The CZ 457 series still incorporates the superb CZ 455 magazines and barrelled action, so owners of the CZ 455 are able to upgrade to the 457 without breaking the bank. The CZ 457 family include a variety of safety and utility features such as the positive safety on the right side of the receiver, a striker status indicator, a separate control for the bolt removal, an option to open and extract the bolt even when safety is engaged, a new adjustable trigger mechanism, a significantly lighter striker, a new type of bedding, improved ergonomics, exceptionally durable anti-corrosion finish on steel parts and a reduced turning angle of the bolt handle. 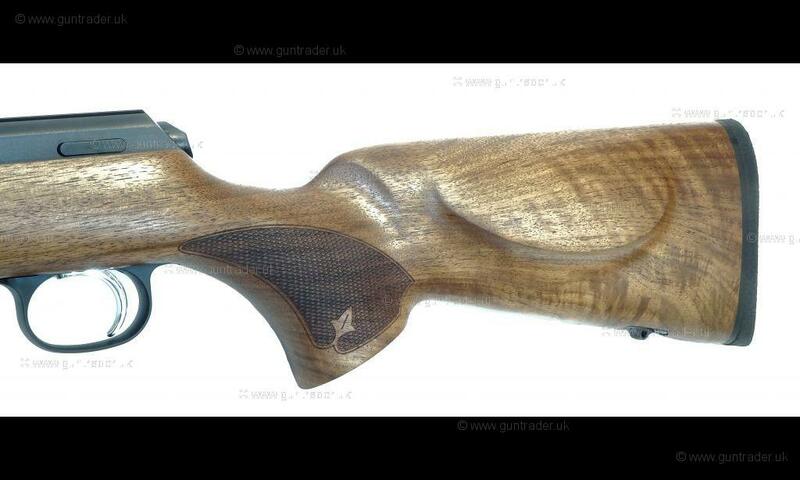 The long stock for the CZ 457 Royal is made of premium walnut, with a decorative laminate cap. The grain is accentuated by an oil finish. 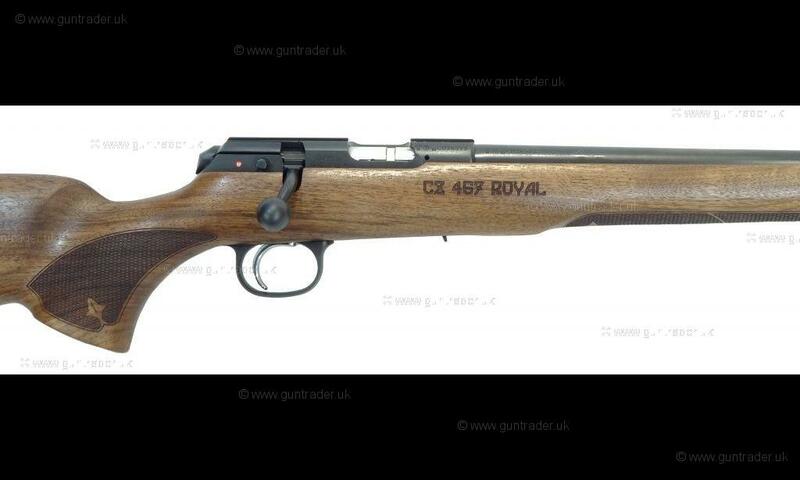 The positive safety features on the CZ 457 series in the form of a lever on the right-hand side of the receiver. The safety is released by moving the lever forward, exposing a small but esaily identifiable red dot on the side of the receiver that indicates that the rifle is ready to fire. Another important indicator on the rifle is the bi-sensory cocking status indicator. When the rifle is cocked a small red indicator protrudes from the rear of the bolt, so you are able to see it easily and it is also able to felt by the thumb so you don't have to take your eye off your target. An additional benefit for safer handling is the separate bolt extractor control on the left side of the receiver. It is therefore not necessary to depress the trigger at all when stripping the gun for basic maintenance. The bolt is also able to be opened and extracted with the safety on. The 457 is designed to for ease of use every shooter in mind. 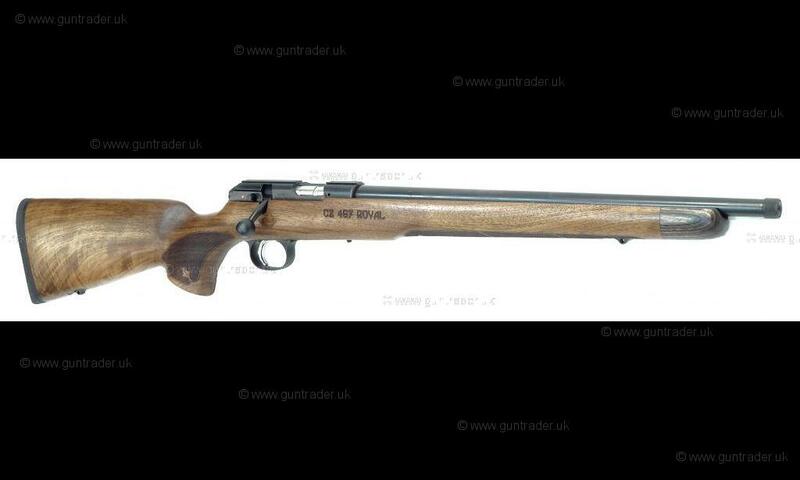 The popular CZ 452 ZKM limited the options to modify the trigger mechanism to suit a variety of shooters. CZ tackled this problem in several variants of the CZ 455 family but have developed the trigger mechanism further, for the CZ 457 series. It allows the user to adjust the trigger pull weight within a very favourable range of 1.8lb to 3.4lb, the trigger travel can also be adjusted between 0.5mm-7mm and the trigger pull is as crisp as ever. One element which is often overlooked but in fact plays an important role in accuracy is the weight of the firing pin. In comparison with previous models, the weight of CZ 457 rimfire firing pins have been reduced by more than 60%, resulting also in a faster strike and less reverberation when fired. Improvements have also been made with ergonomics, the 457 series therefore boasts an extremely comfortable and reliable grip. 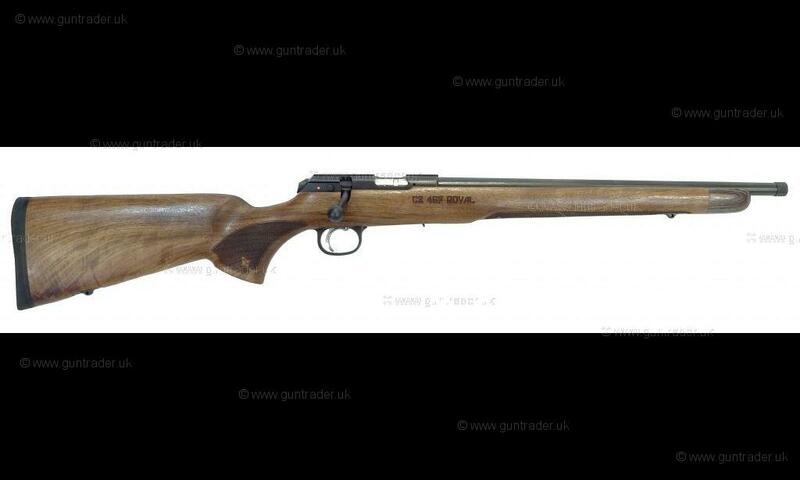 The CZ 457 MTR variant in .22 LR cal. target model features a new ‘Match’ chamber. In combination with the other upgrades, this rifle guarantees 15 mm groups at a distance of 50 metres. In recent years, CZ have considerably advanced its technologies, such as procedures for the surface treatment of metal parts which means that CZ rifles can proudly boast one the most durable anti-corrosion surface treatments on the market. Shooters will undoubtedly appreciate the improved trigger travel, after a complete redesign of the receiver and the bolt. Another superb advantage of the 457 is the notably reduced turning angle of the bolt handle (30° less than previous CZ models). Thanks to this, the gun enables comfortable handling even with a riflescope as well as the ability to fit scopes with larger eye objectives with lower ring heights. While focusing on this generational upgrade, CZ have also taken the opportunity to incorporate upgraded smaller parts, such as the trigger guard, magazine frame, rear part of the bolt, new Weaver rail interface, etc. As already mentioned, the important benefits of the previous CZ rimfire rifle generation have been retained: the modular system allowing an easy replacement of barrels and changing of calibres, and compatibility of the barrels and magazines with the CZ 455 series.